UPDATE: Jessie Lynn is the winner. Please email me your address. Stay tuned this week for another fabulous giveaway! The three things you need for radiant skin using pure, powerful, clean formulas. To enter, simply leave a comment below OR follow me on twitter and retweet this post! Contest ends Sunday, June 27th. Winner will be announced on Monday, June 28th! GOOD LUCK! Jurlique’s exclusive Friends and Family Event is here! From today until Sunday, use the above code for a discount on your fav Jurlique products. Try the new Herbal Recovery Eye Cream, the Jasmine Body Collection, Love Balm and a product I've been using for the last few weeks, the Rosewater Balancing Mist. 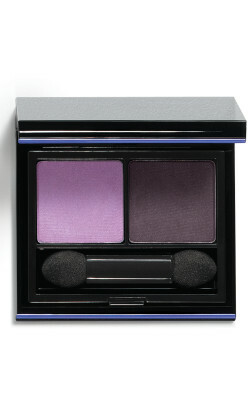 Do you have any Jurlique favs? 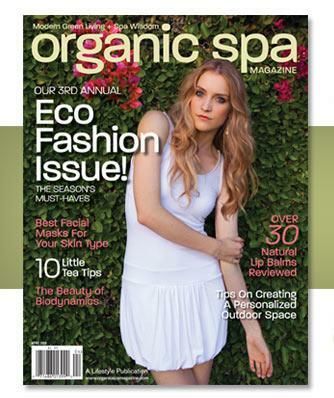 Pretty City has teamed up with Organic Spa magazine to offer readers a free digital subscription for one year. It's a limited time offer, click here to get it! Celebrity Makeup Artist Mary Phillips shares with us how he created Catherine's smokey pastel look for the 2010 Tony Awards. 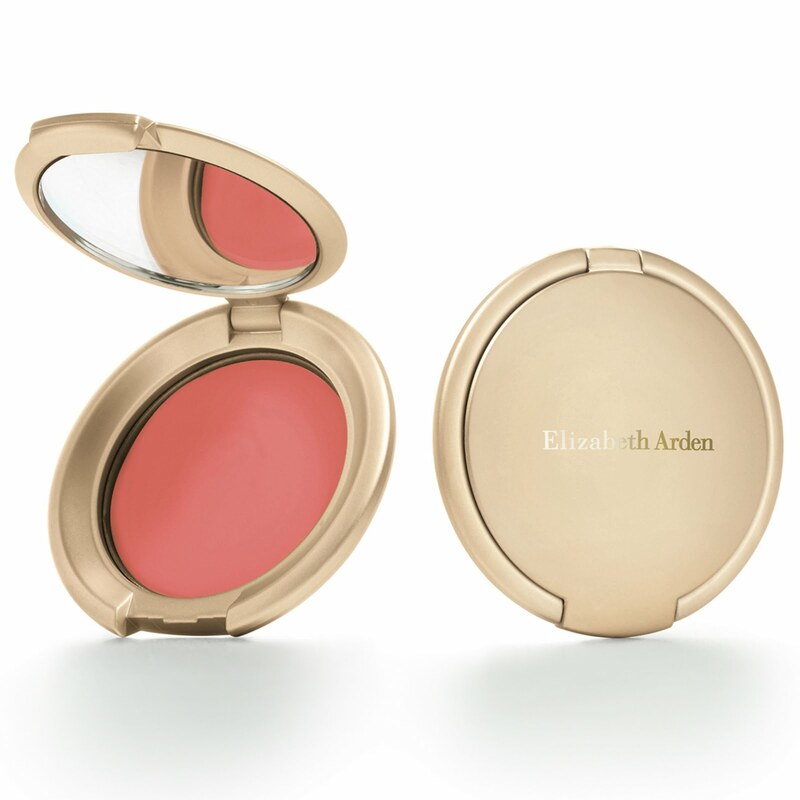 To create a pink glow, Mary applied Ceramide Cream Blush in Pink on the apples of Catherine’s cheeks. She then applied Ceramide Plump Perfect Lipstick in Perfect Blossom for soft, natural lips. To finish the look Mary coated the lashes with Double Density Maximum Volume Mascara in Black for a dramatic touch. Not only did Katy Perry (her nails on the left) kiss a girl and liked it, she tried Minx nails and liked that too. 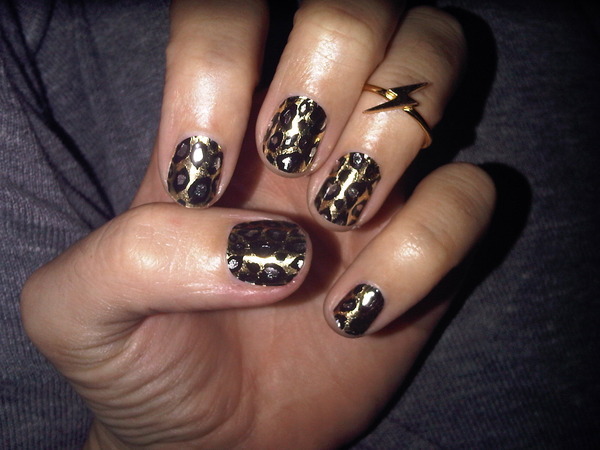 From Katie to Beyonce to Victoria Beckam and so on, Minx nails are all the rage in Hollywood. Heat activated stickers come in several patterns for a fabulous mani/pedi that last anywhere from four - ten days. Minx nails are professionally done and can run you a lot more than a regular mani/pedi. But don't fret. The people over at Minx have teamed up with Sephora and OPI to bring you Chic Prints. All you have to do is warm up the sheets with your hands, peel, apply to nails and file off excess. The Chic Prints comes in 8 patterns, including anchor, stars, checkers, tiger, fishnet, chrome lace, black & gold geometric and skulls. The only downside is that they only last about two days. So they're great for a crazy weekend out clubbing or that pop you need for that simple and plain outfit. 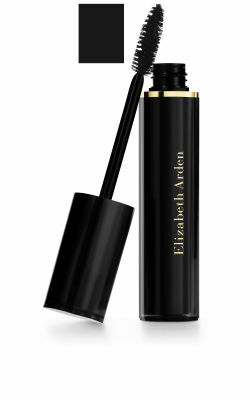 Available at Sephora for $15. Rihanna debuted her fire-engine red hair over the weekend.